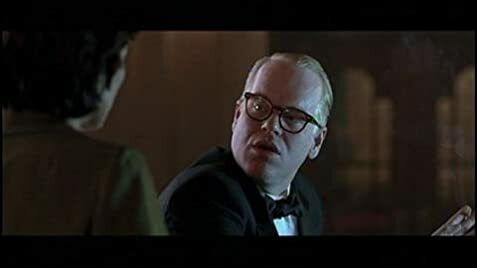 Phillip Seymour Hoffman was the kind of actor who, because of his physical appearance and demeanor, rarely was given the opportunity to take on a title role. Here, at last, was a stand out exception to that rule! 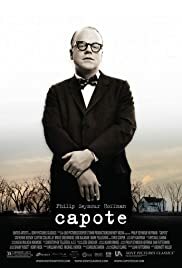 In Capote, Hoffman was able to show us his true artistic ability. The Result: A well- deserved Oscar as best actor. Characteristics that Hoffman very clearly transmits to us, as viewers, in this truly outstanding biopic!